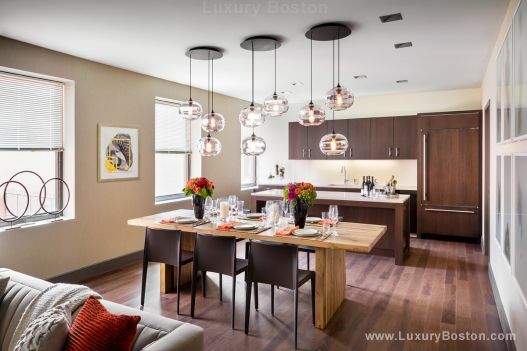 The Arlington Apartments, one of Boston's newest, most luxurious apartment buildings. 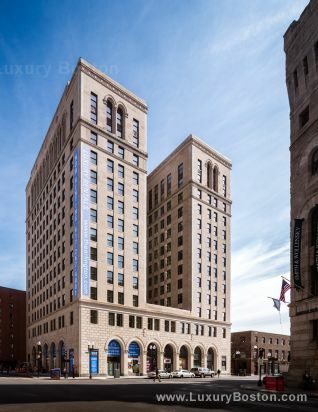 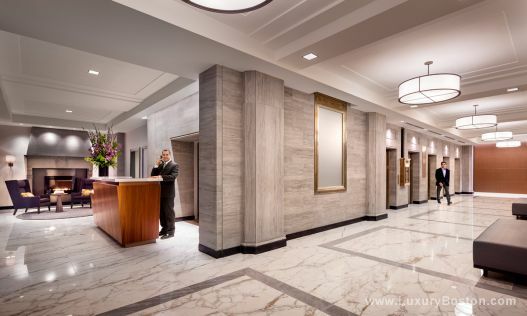 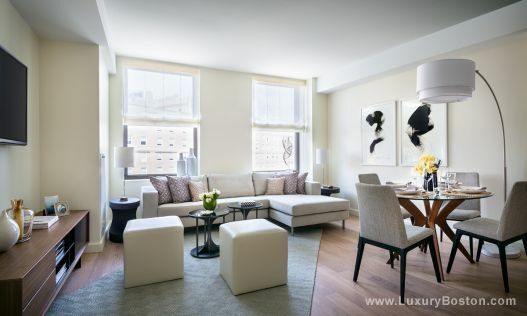 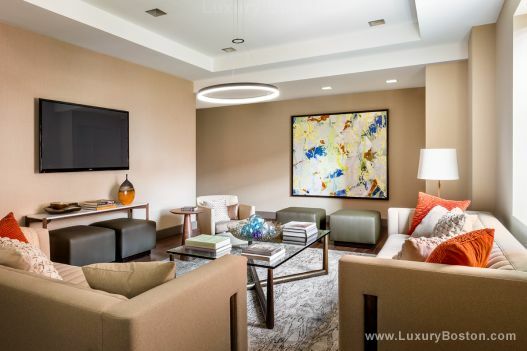 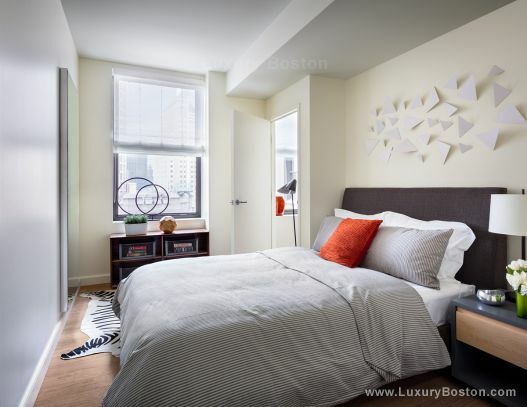 Located on the Back Bay, South End line and just steps from Newbury Street and Boston's Public Garden, this fantastic building features state of the art gym, basketball court, and concierge. 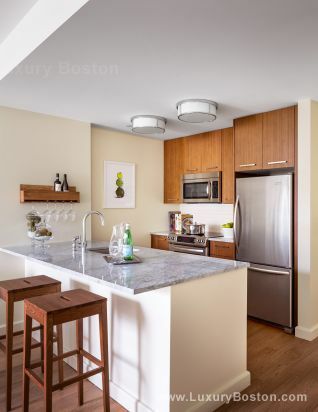 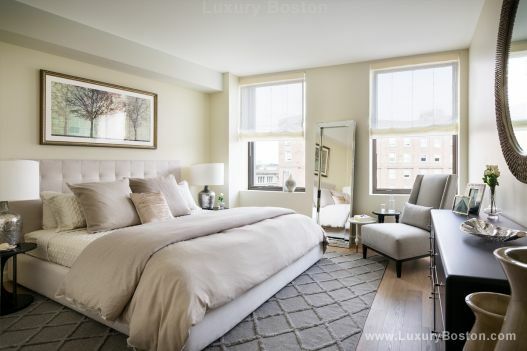 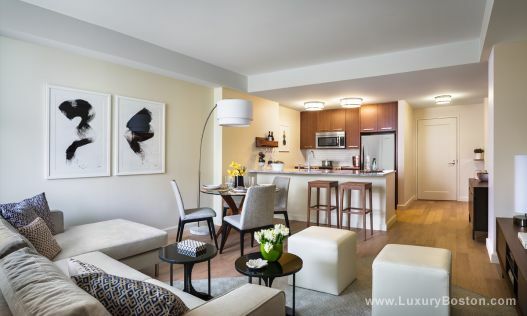 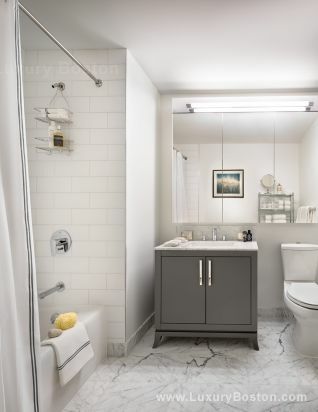 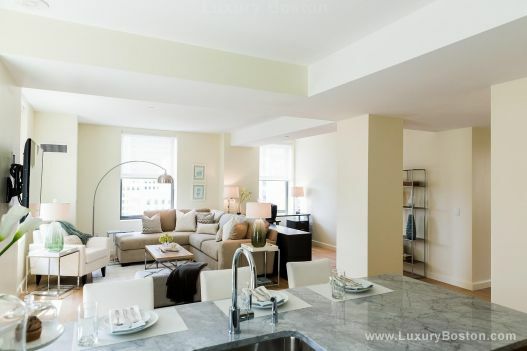 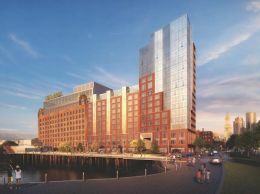 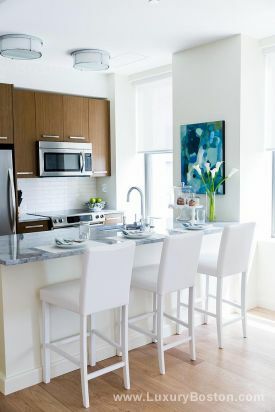 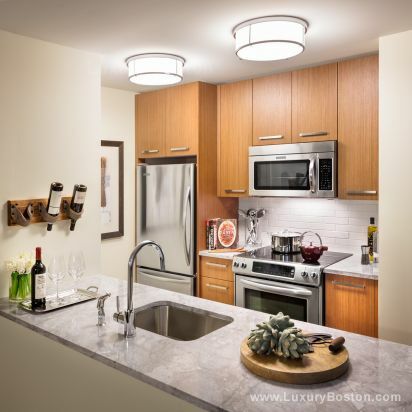 Units feature hardwood flooring, granite kitchens, stainless appliances, marble bathrooms, in unit washer/dryers and commanding views of the Boston Skyline.